There are thousands of part in your car working to ensure that you have a driving experience that is worthy of the Mercedes-Benz name. When a part wears out or breaks, you need to replace it with the same quality of part that your Mercedes-Benz had when it was new. That can only mean a genuine OEM part. 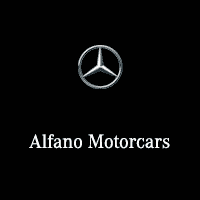 At Alfano Motorcars Mercedes-Benz, we only work with genuine OEM parts from Mercedes-Benz, because that’s what your Mercedes-Benz deserves. Fill out the form below to tell us what parts you are looking for and we will get back to you with a quote right away.